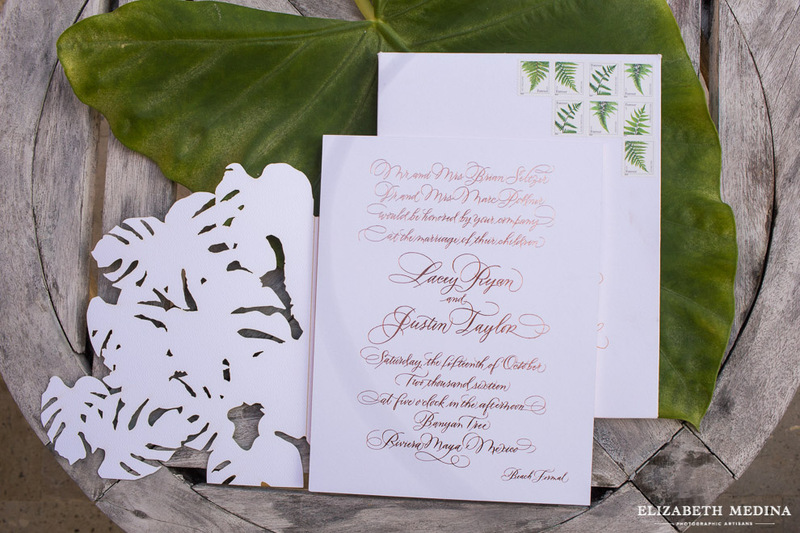 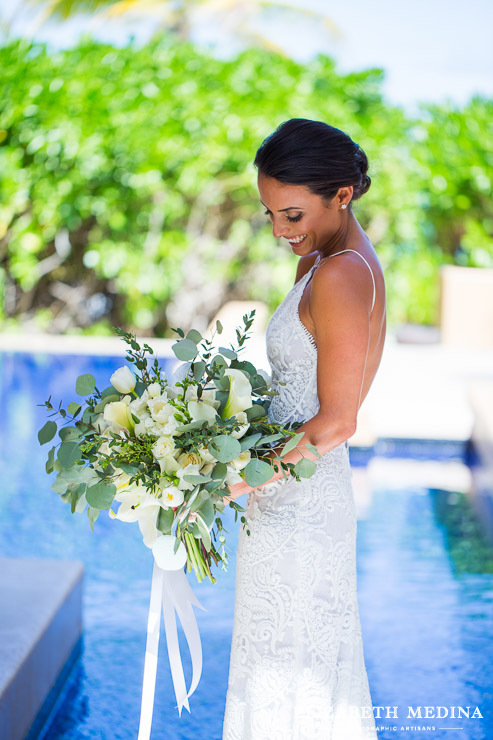 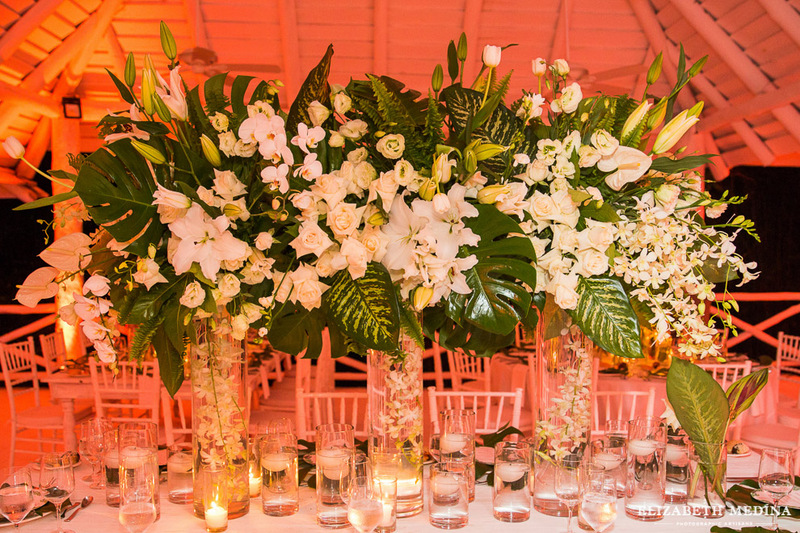 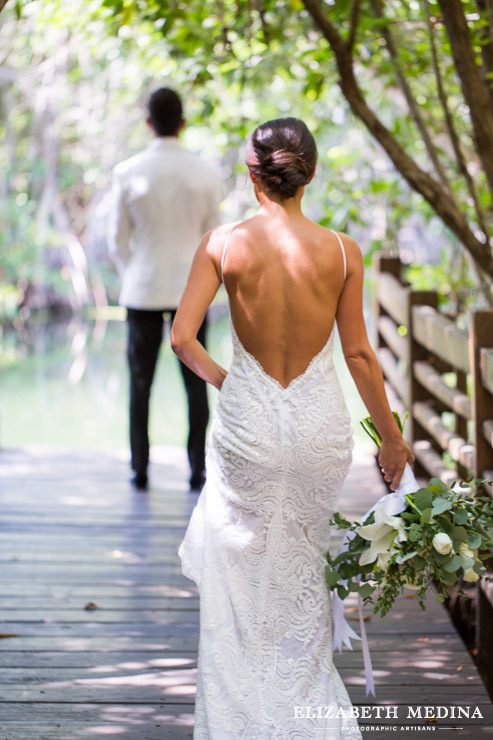 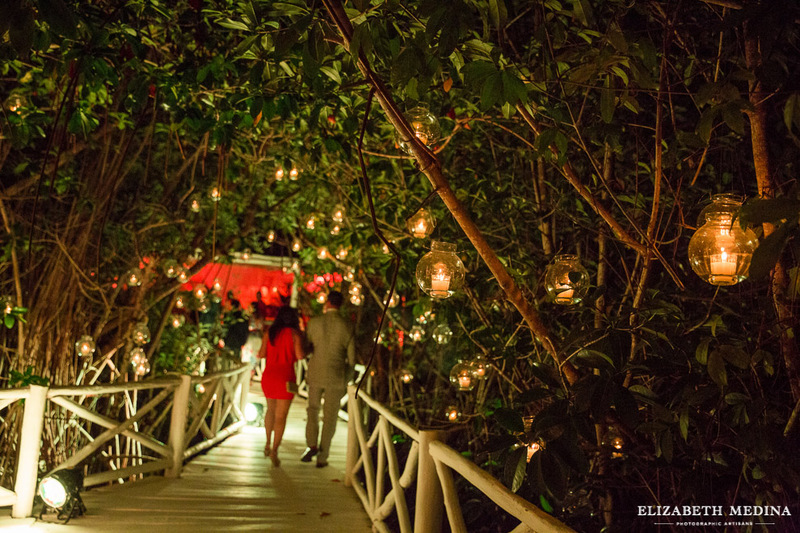 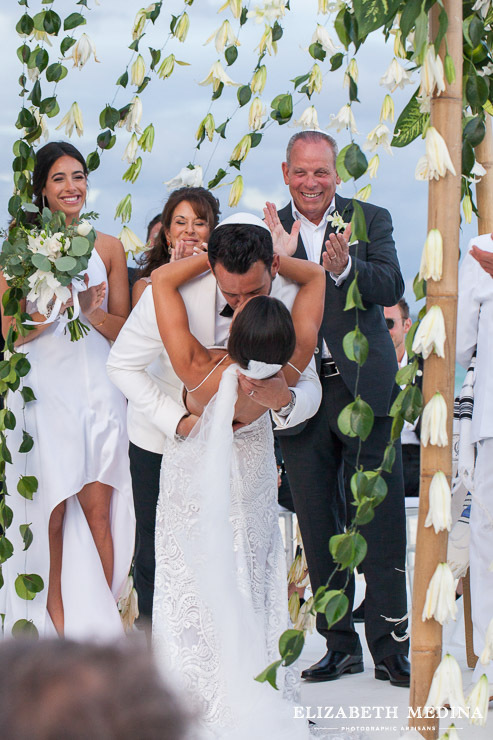 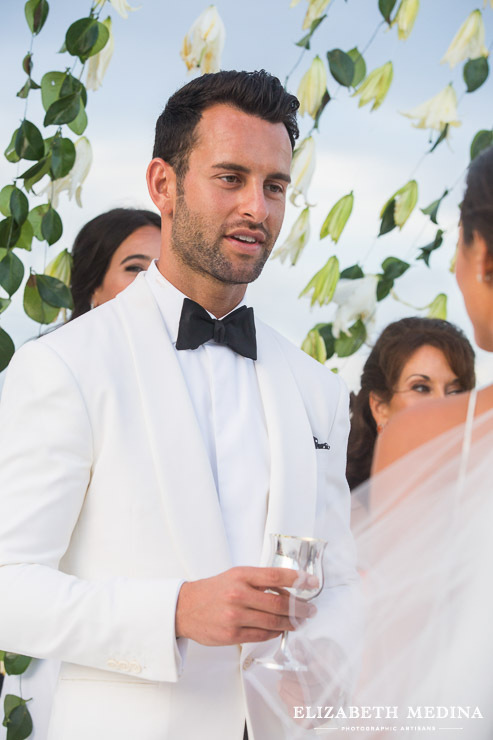 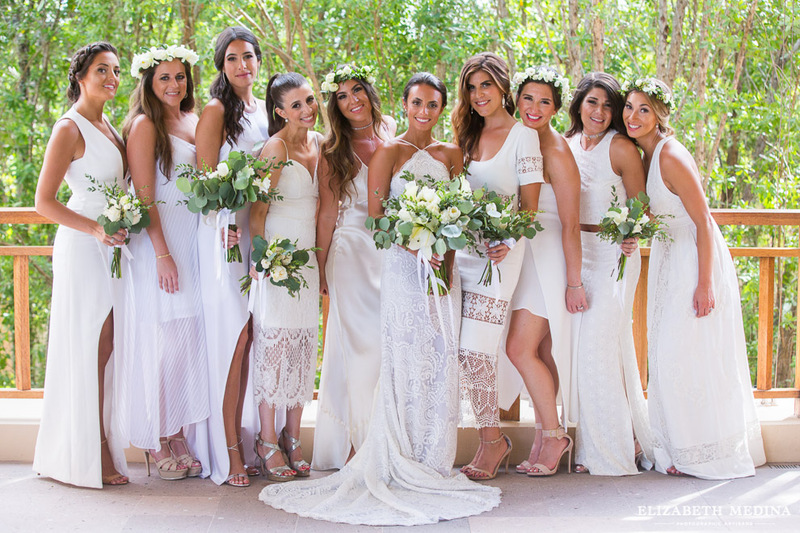 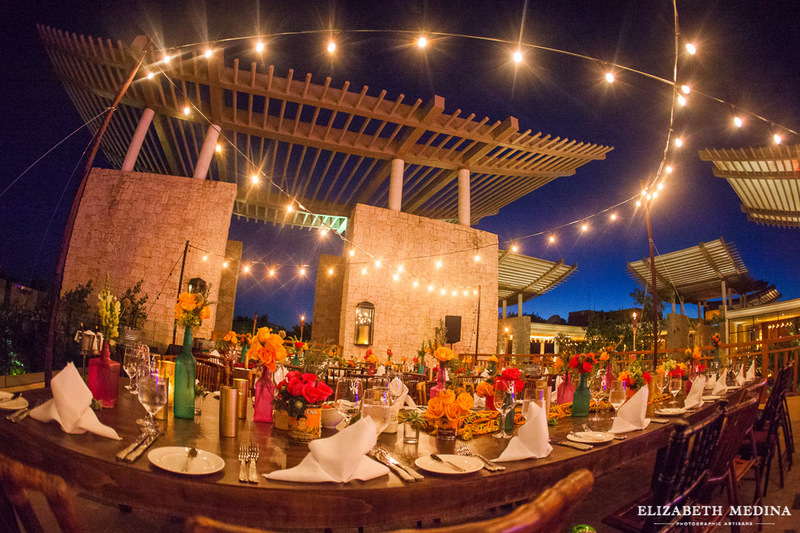 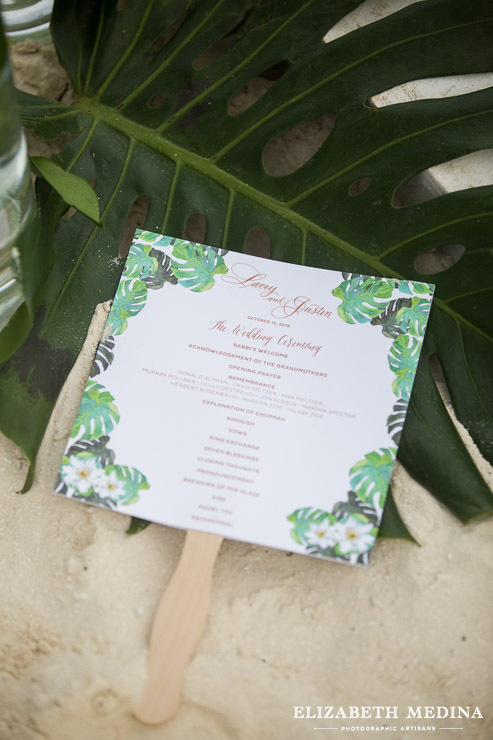 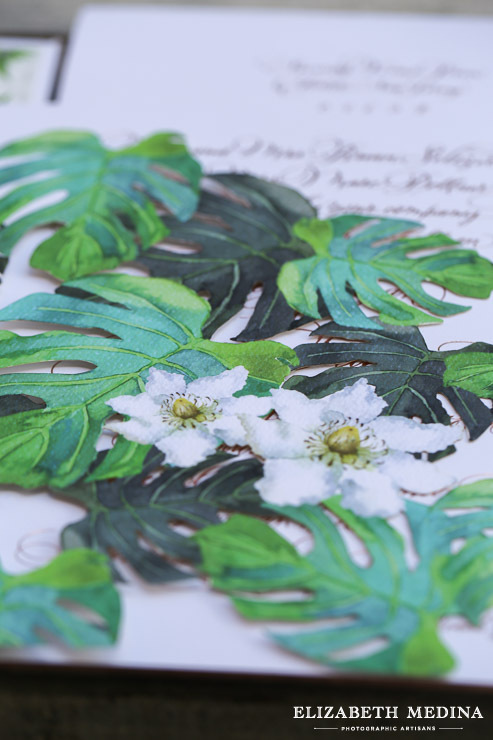 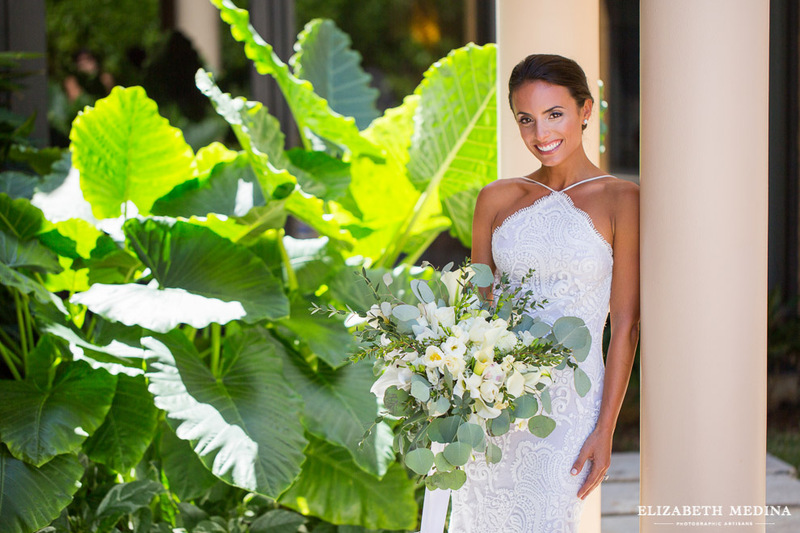 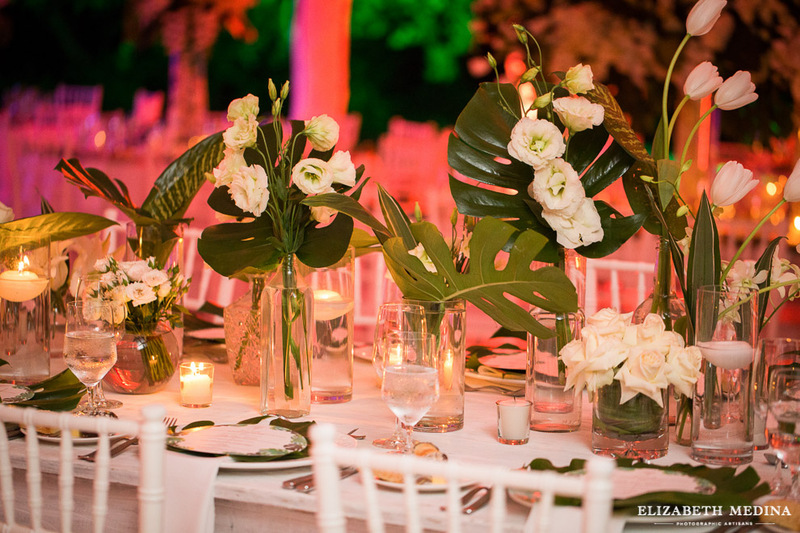 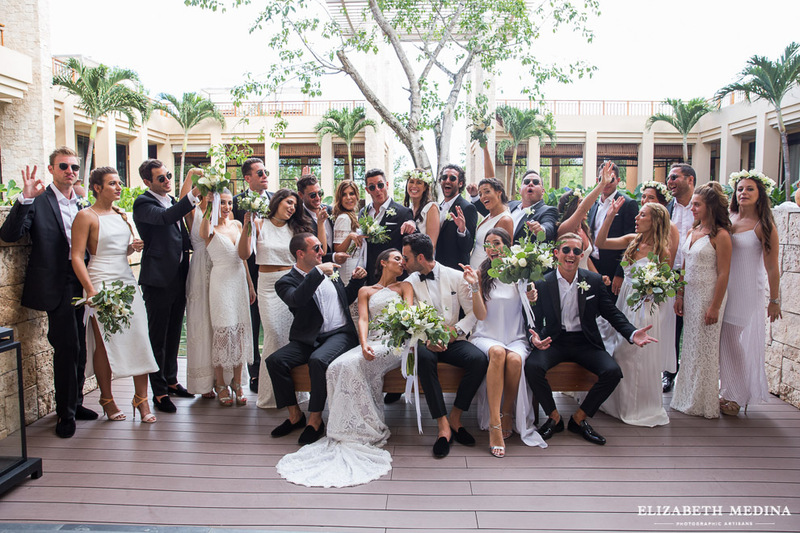 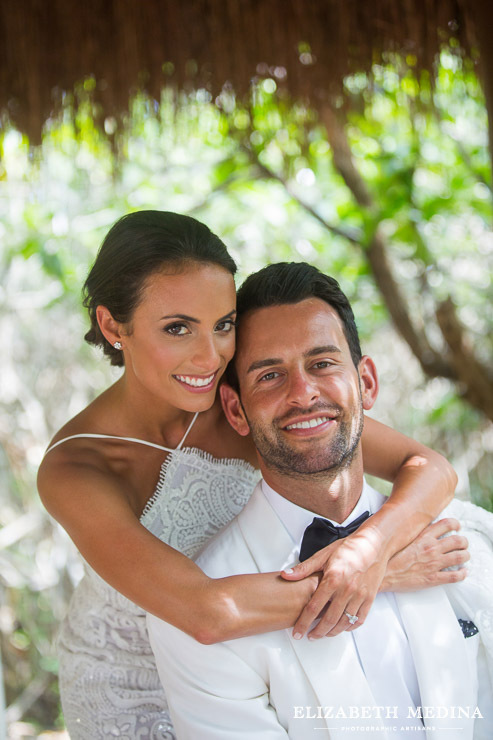 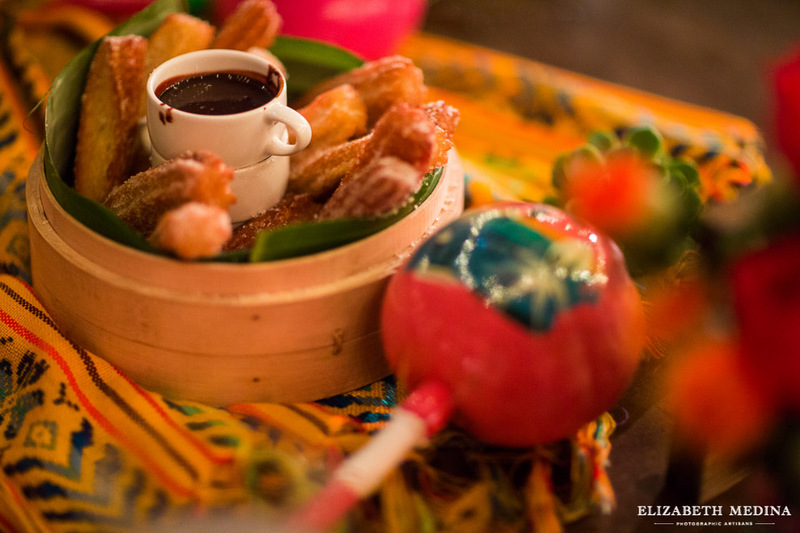 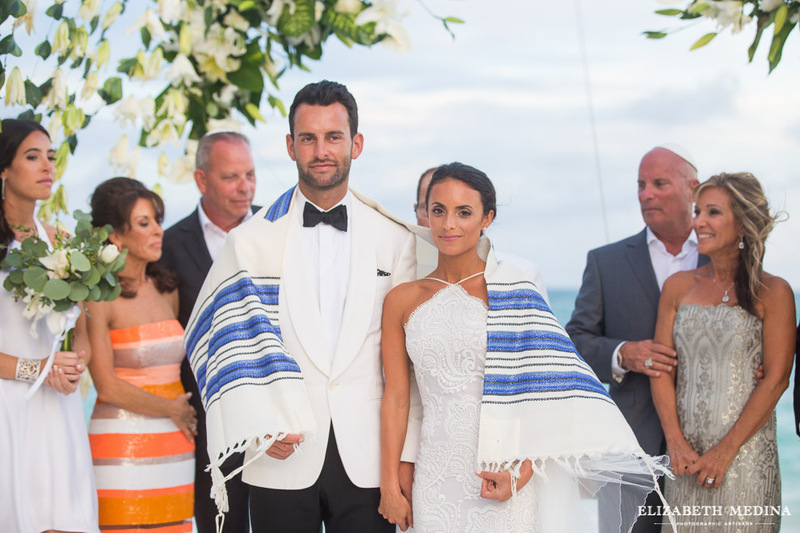 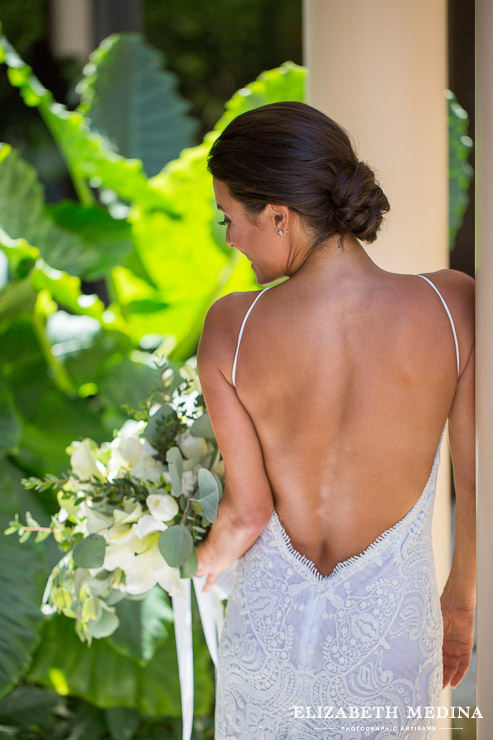 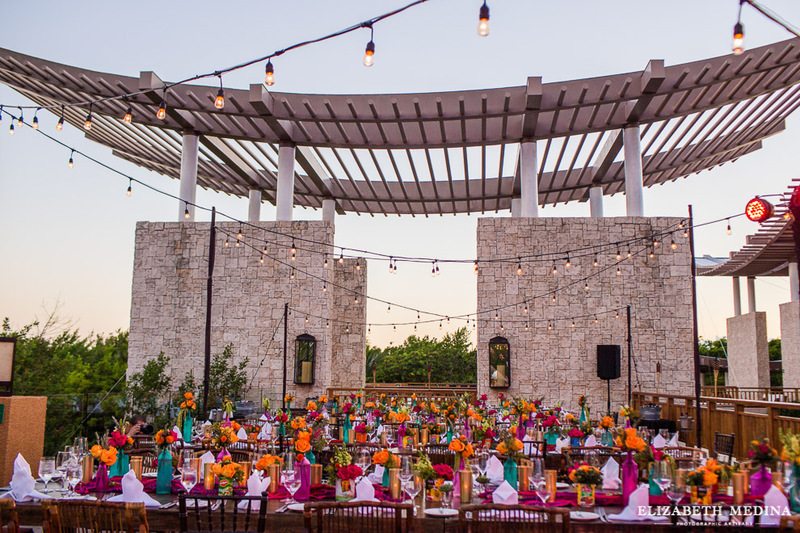 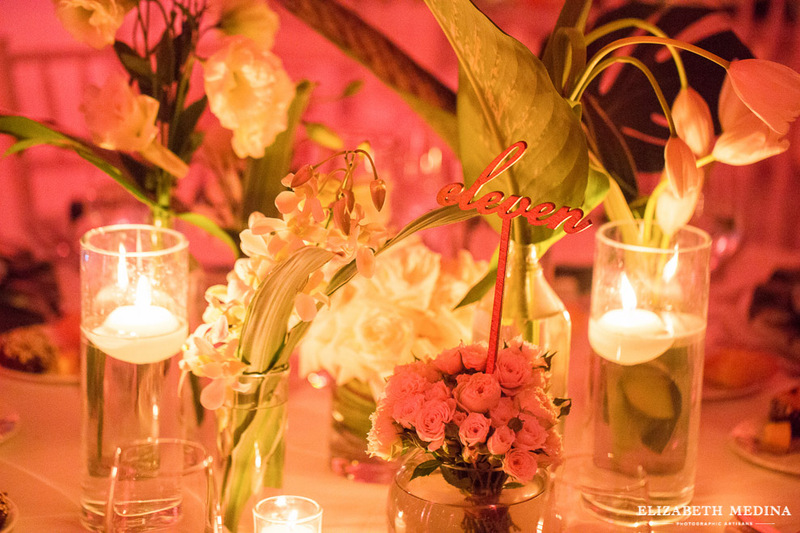 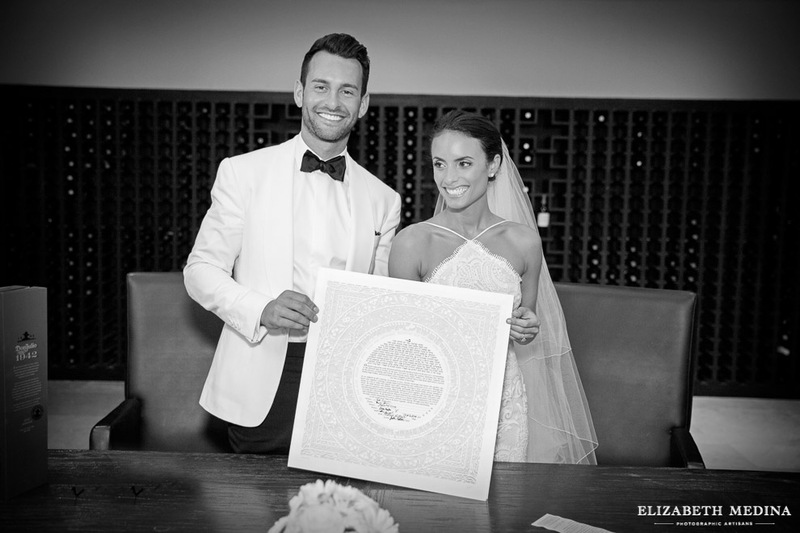 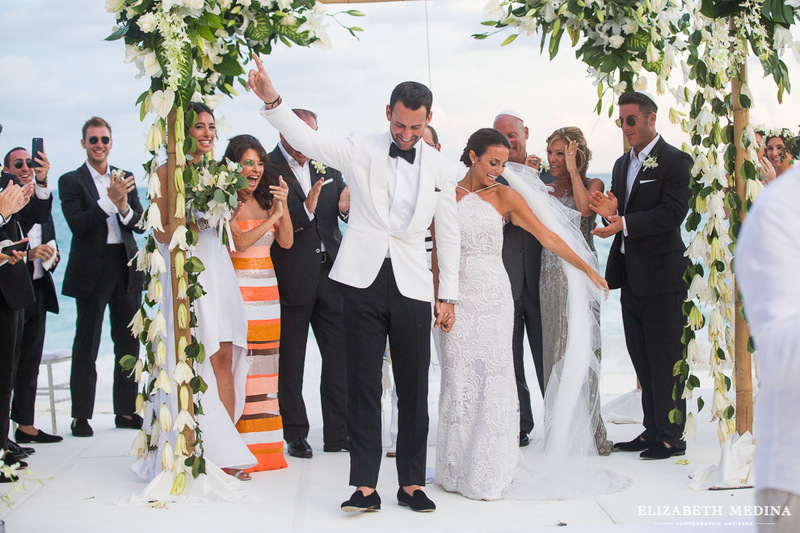 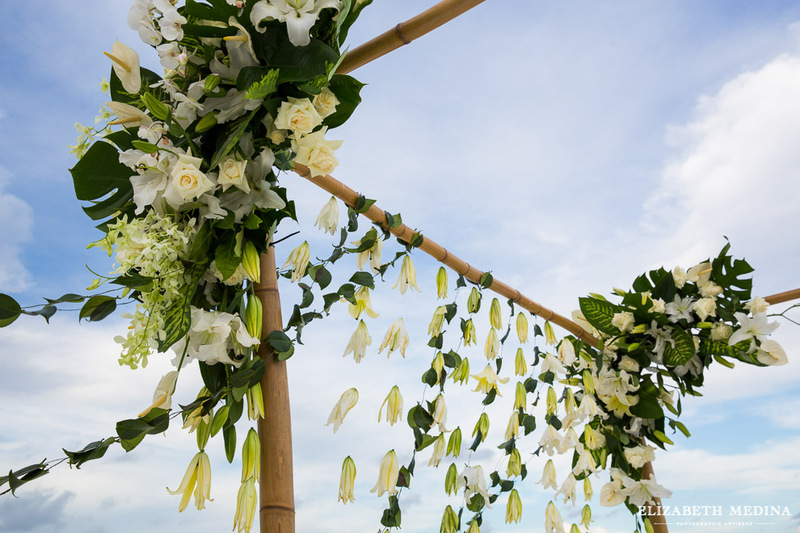 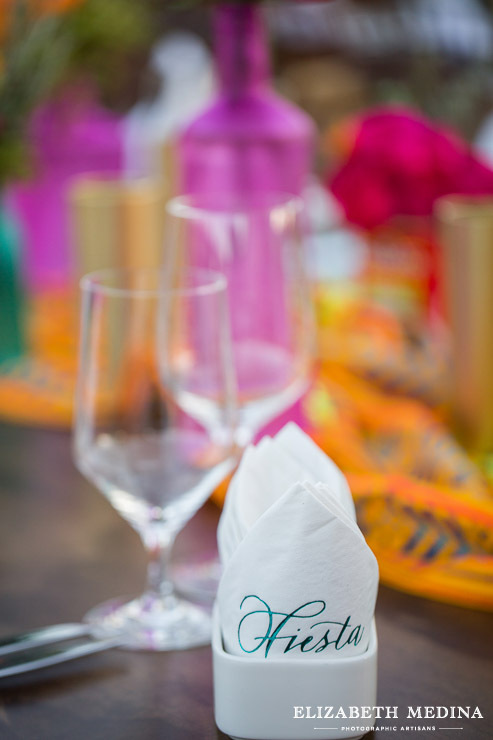 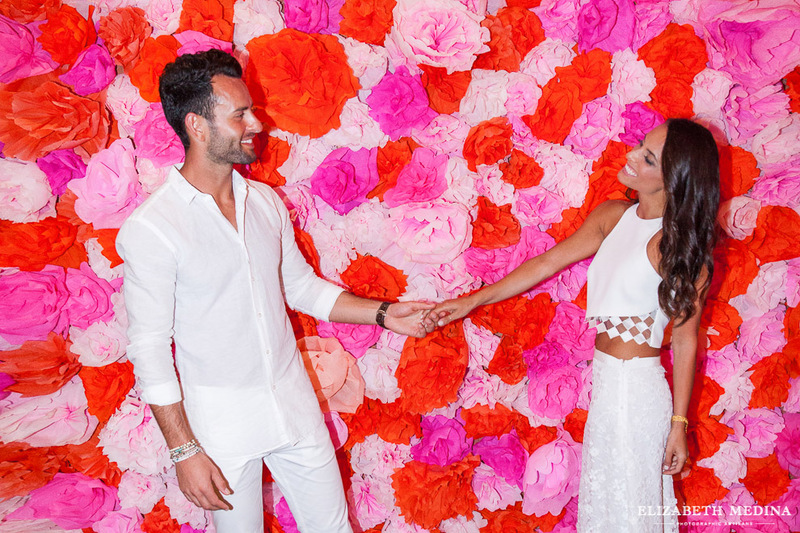 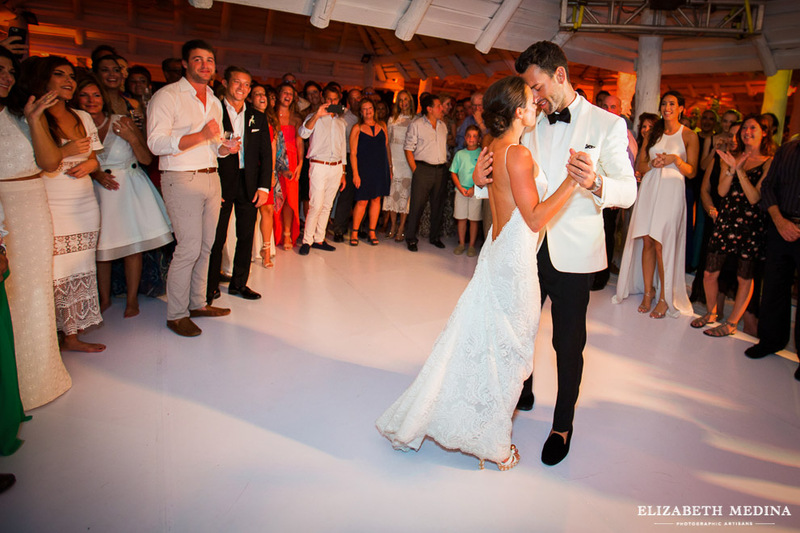 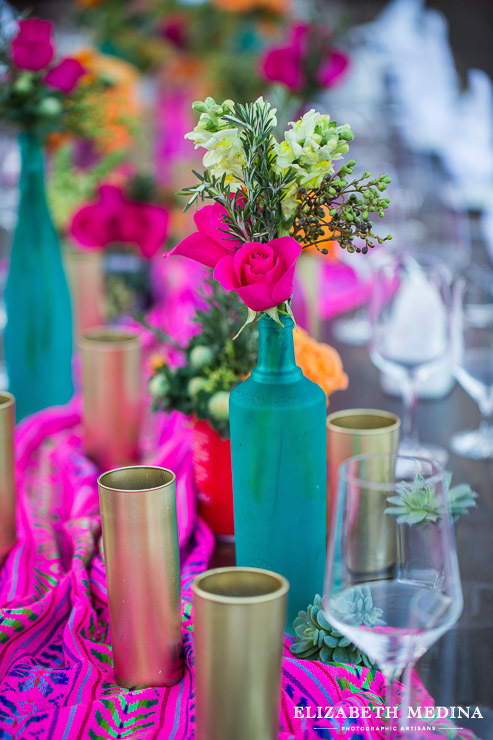 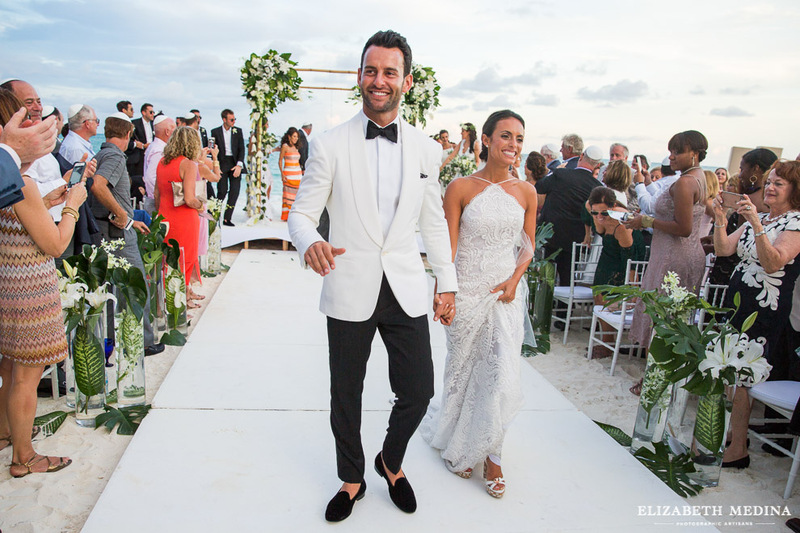 Lacey and Justin’s Banyan Tree Mayakoba destination weddin was filled with the very best energy! 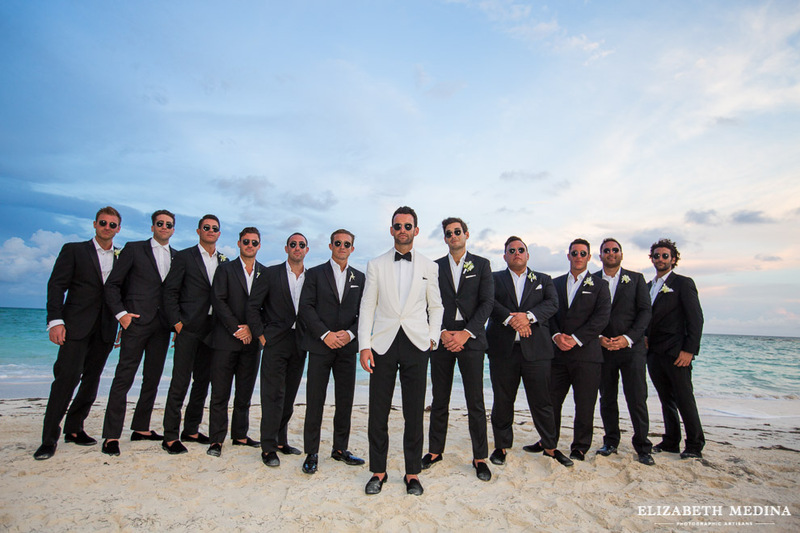 I truly loved working with this couple and their friends and family to capture the memories of the fast paced and very exciting weekend in Playa del Carmen. 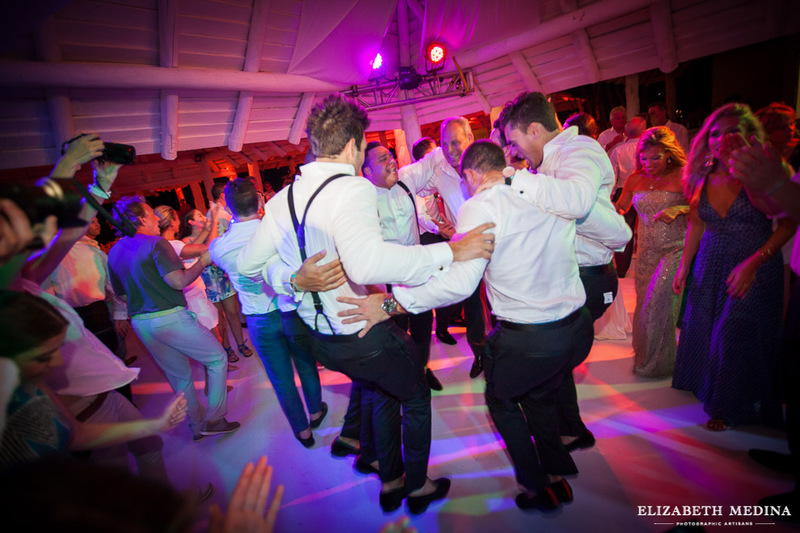 The guest were all so excited and the good vibe was totally contagious! 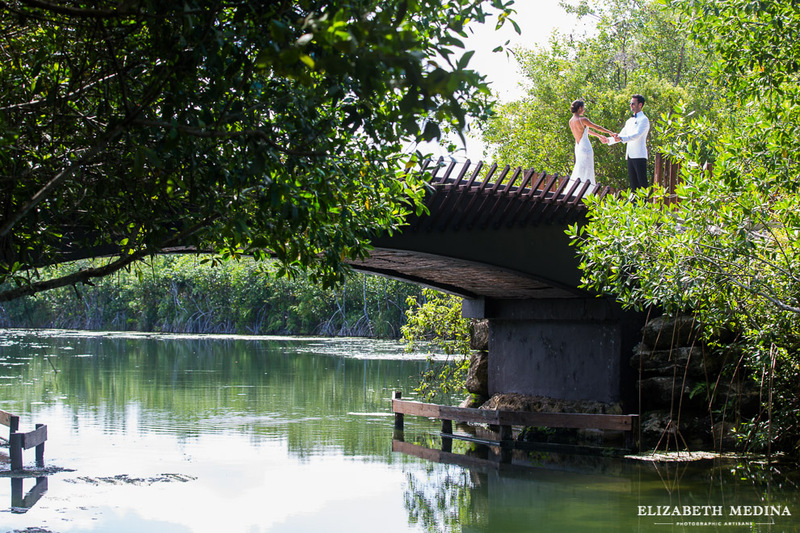 One thing I love about shooting weddings and in particular destination weddings is that they are so varied. 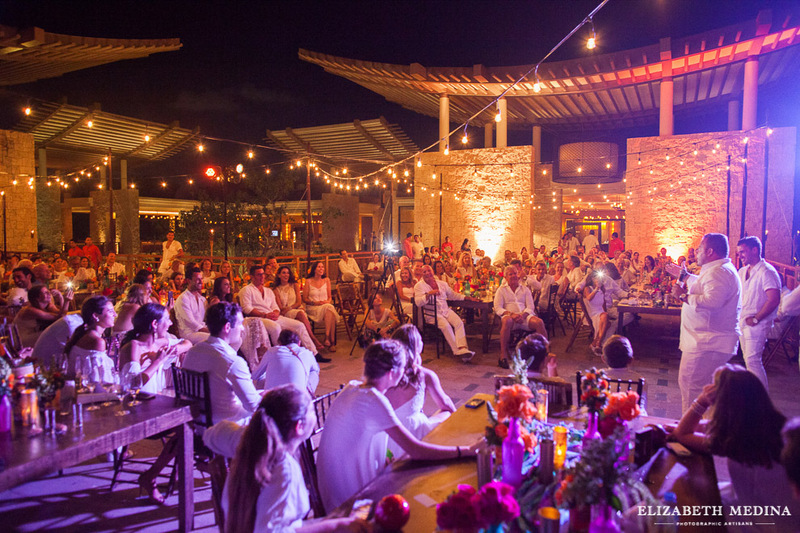 The couples and their families come from all over with each event and group of people has its own unique dynamic. 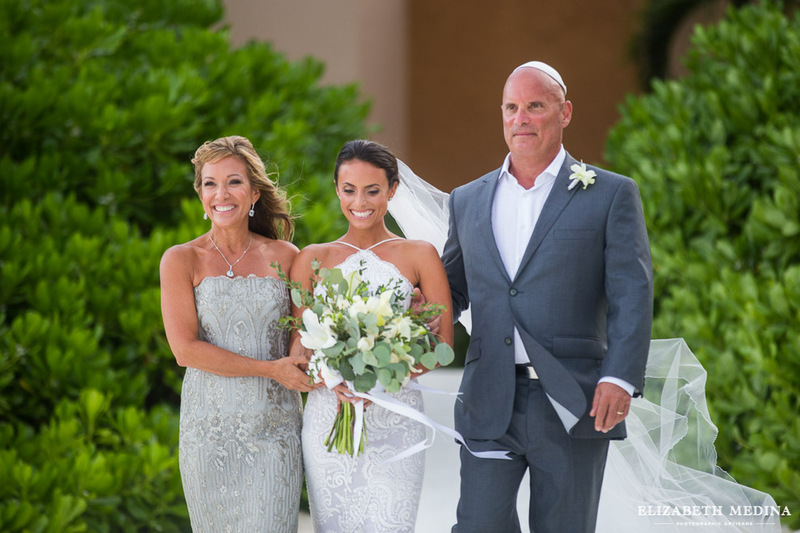 I looked forward to meeting Lacey and Justin and capturing the day. 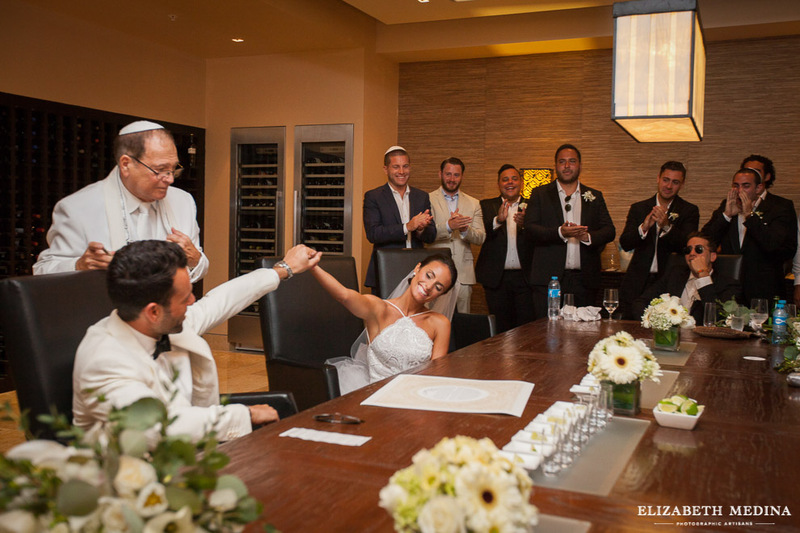 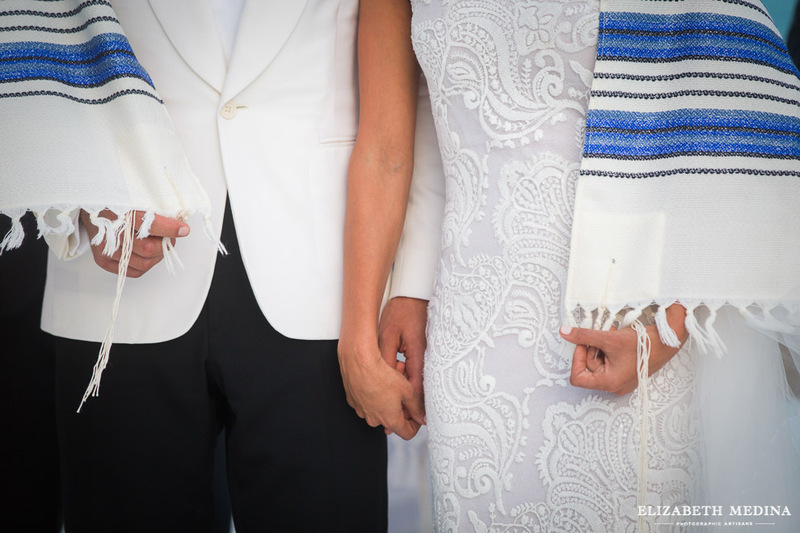 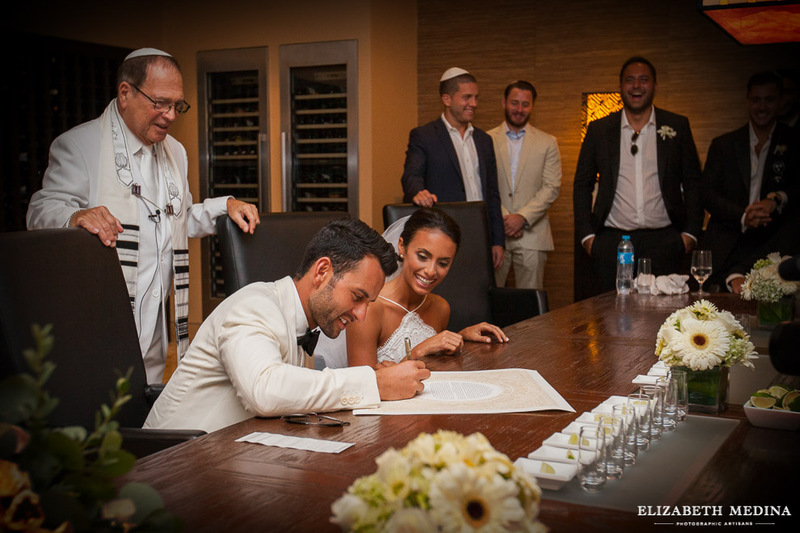 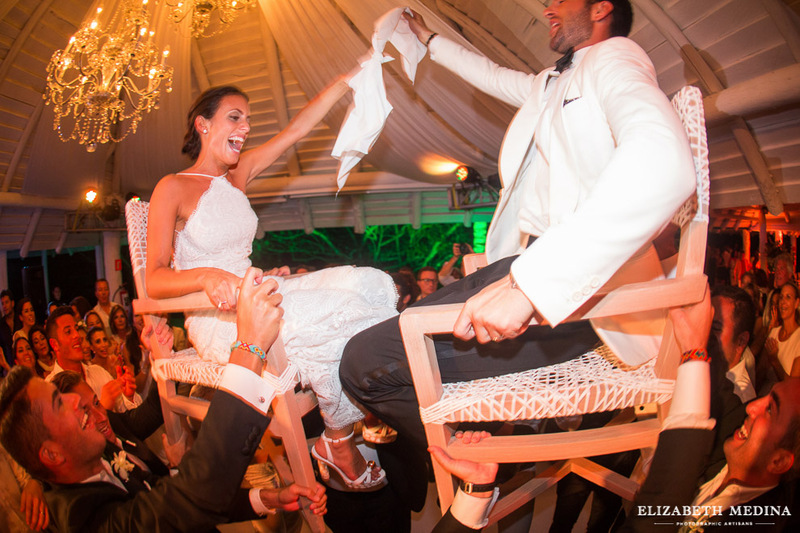 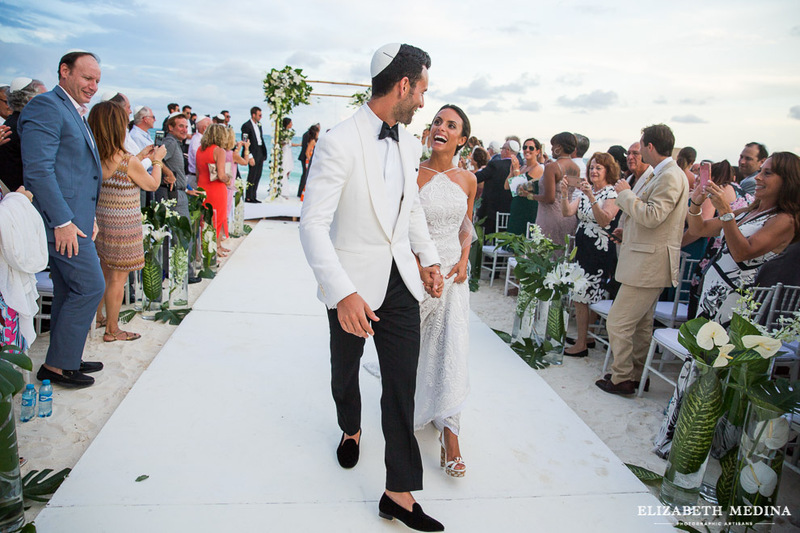 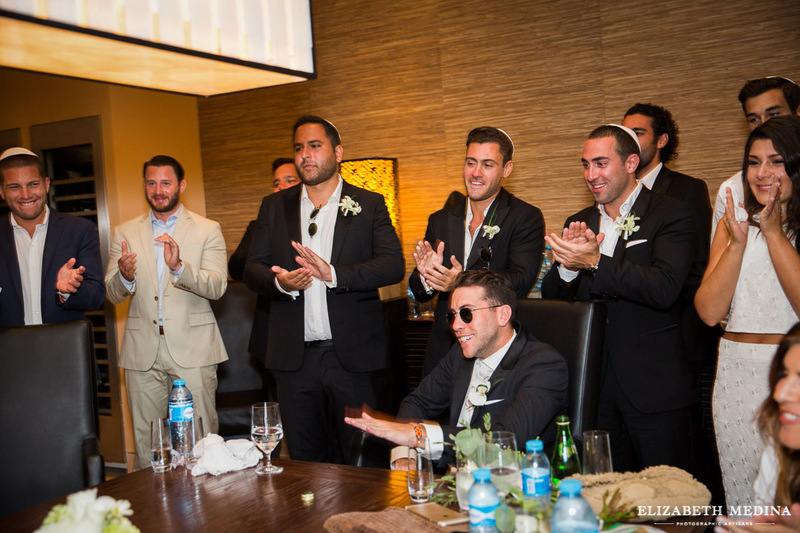 I have photographed many Jewish weddings and these have for sure been some of my favorite weddings. 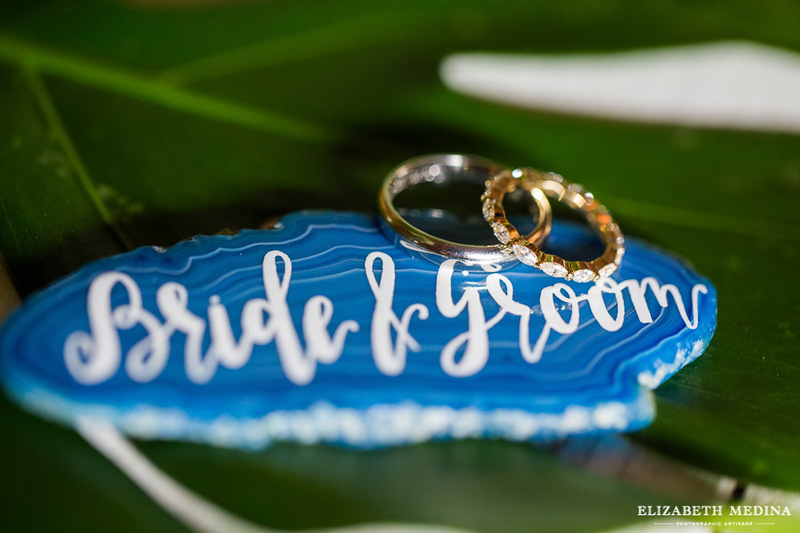 Photographing meaningful and traditional moments shared by family and friends is the best and and when I met Lacey and Justin and their group I knew right away that there were going to be many special moments to capture. 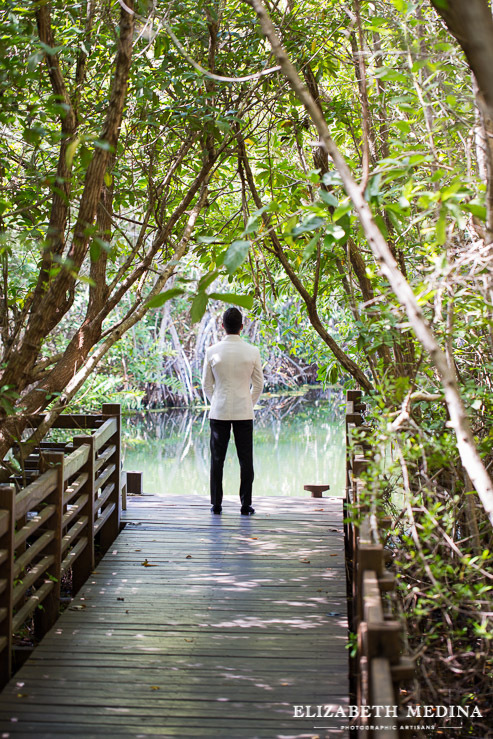 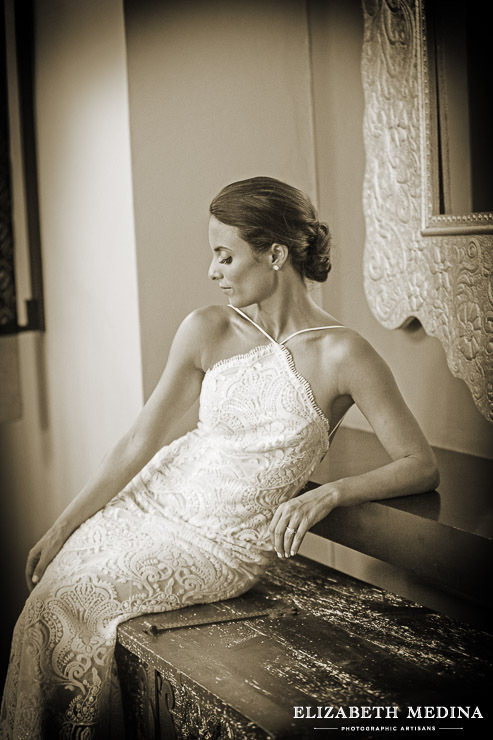 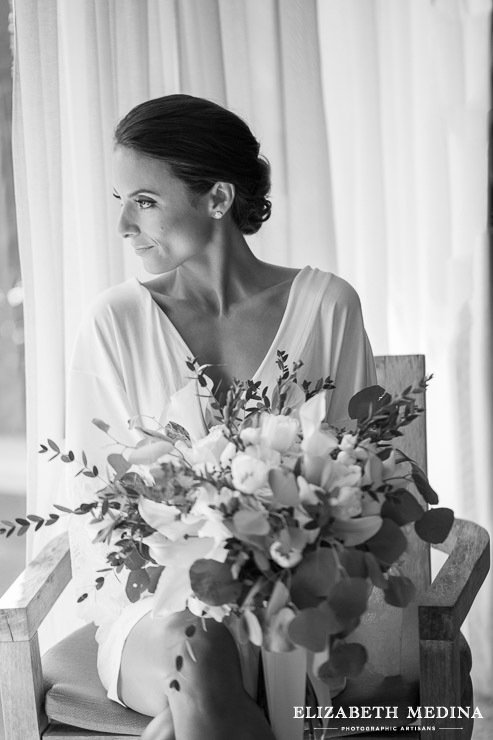 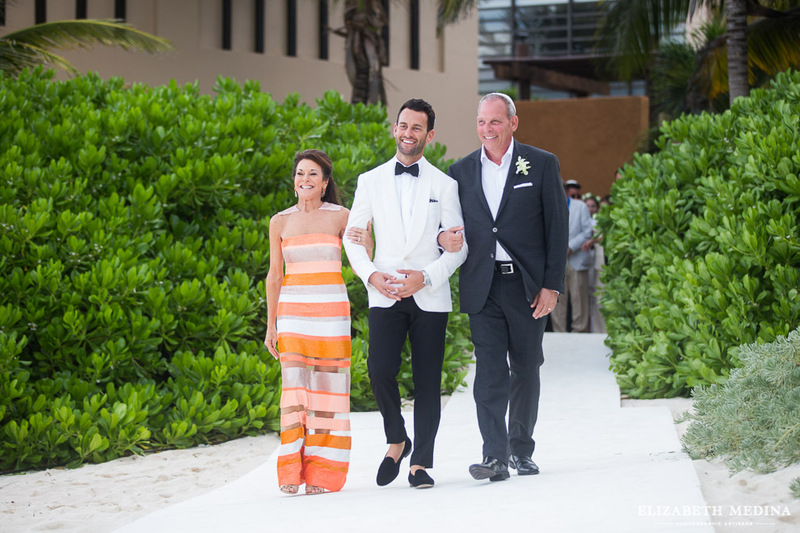 First up: Wedding day photos, Banyan Tree Mayakoba. 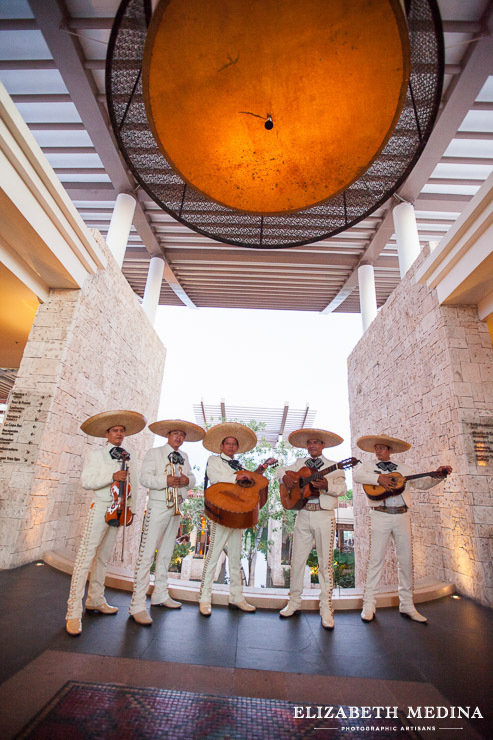 Ketuba signing: La Cava Banyan Tree Mayakoba. 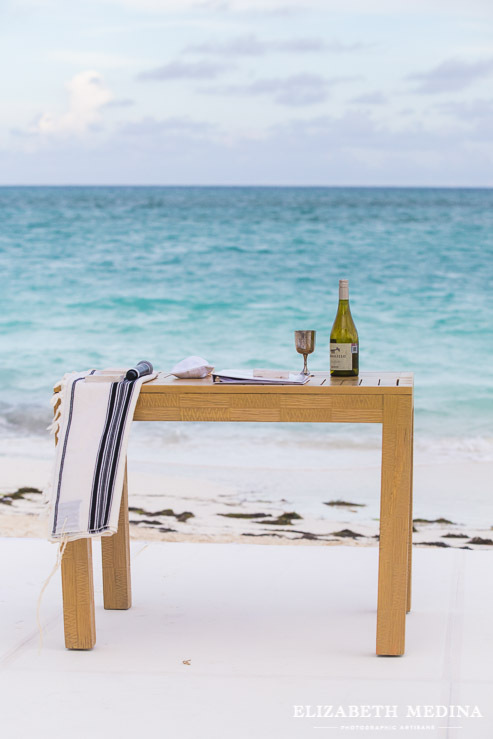 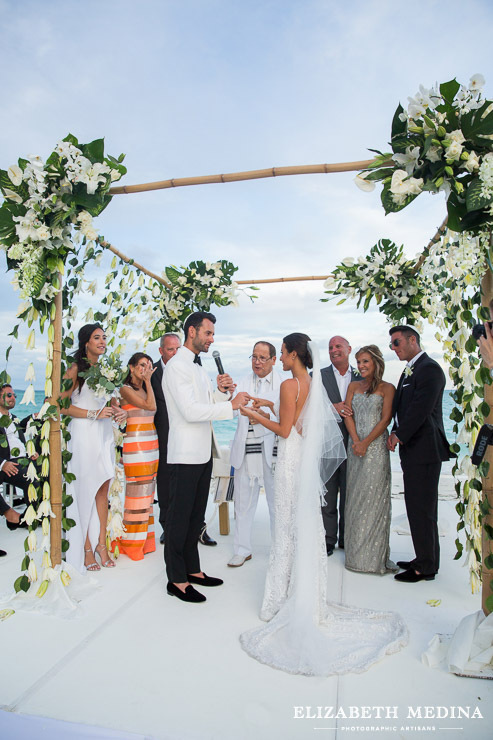 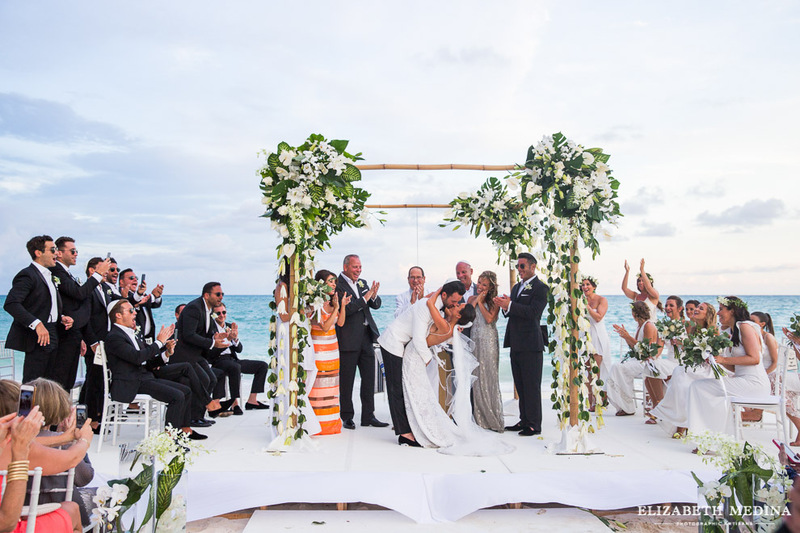 Ceremony: Beach Ceremony. 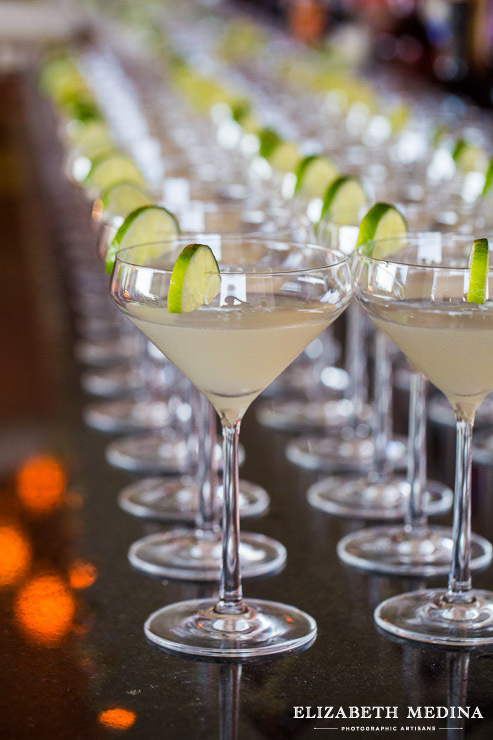 Cocktail hour: Sands, Reception Location: MK Blue. 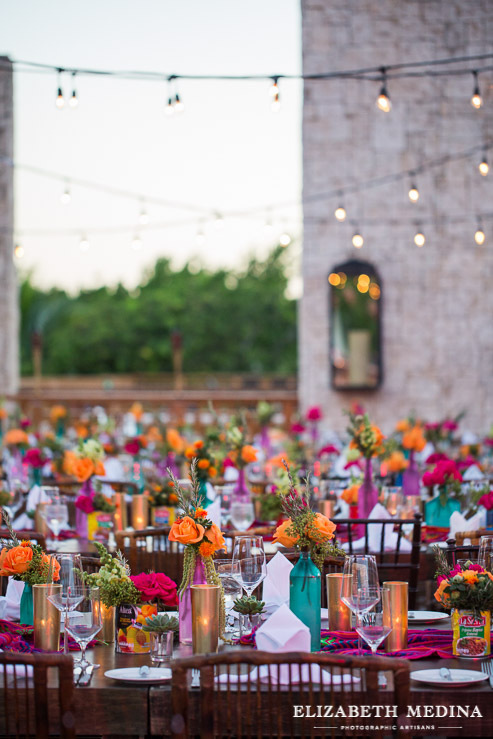 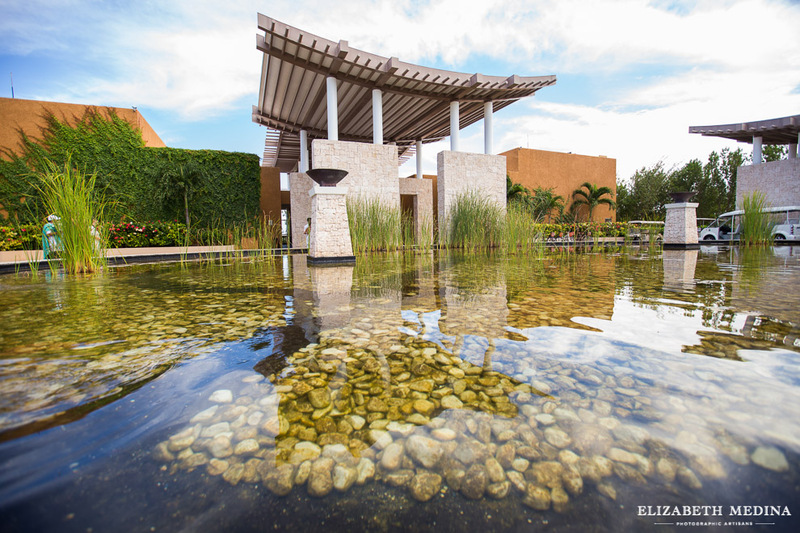 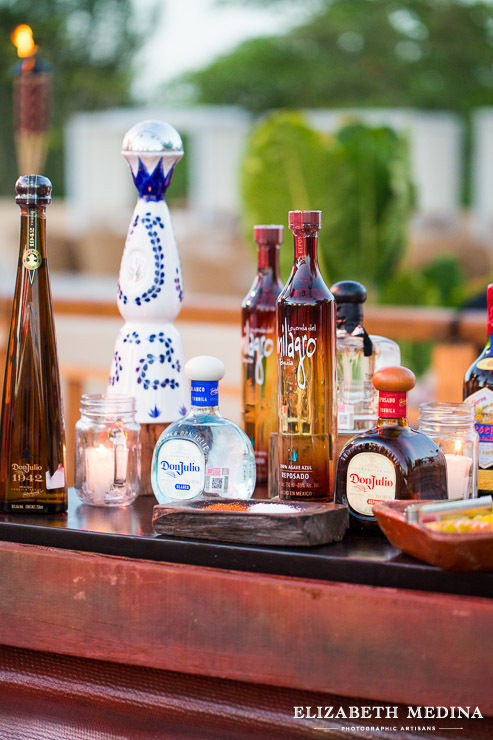 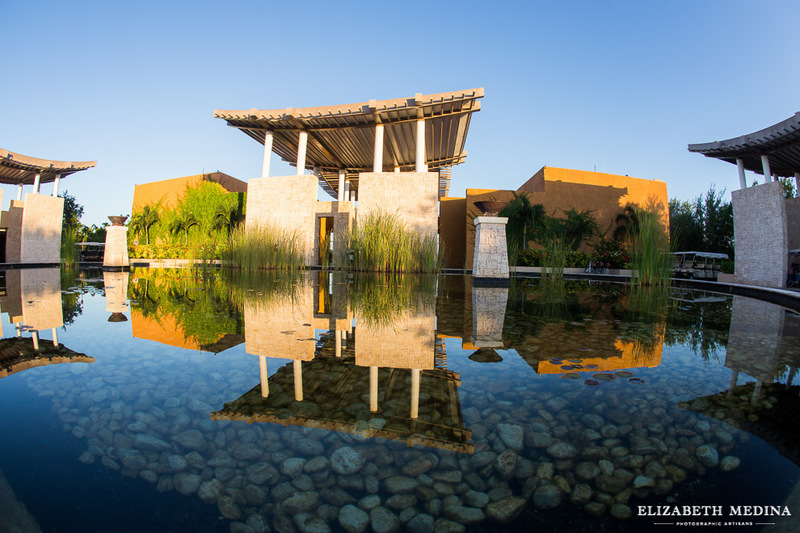 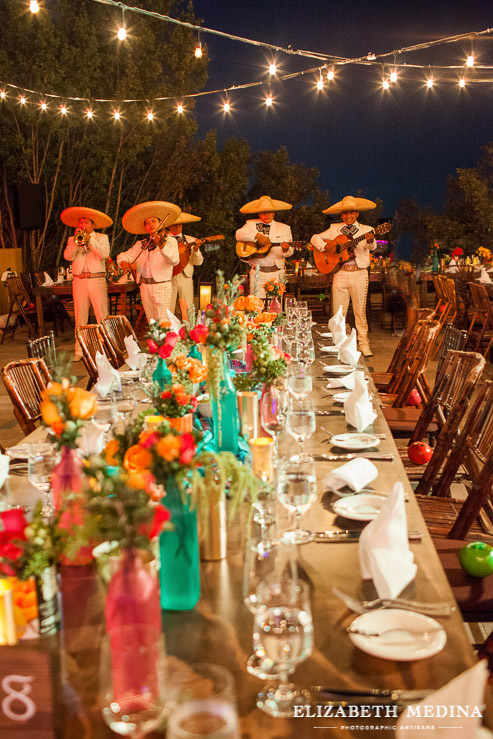 Followed by: Welcome Dinner: Banyan Tree Mayakoba Lobby Terrace. 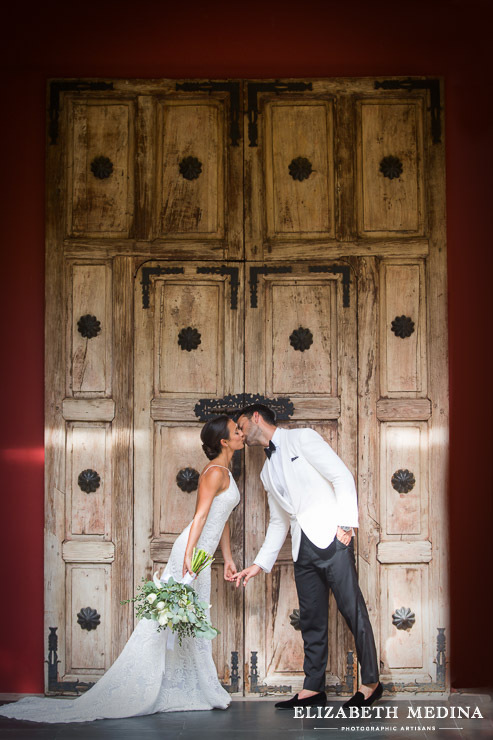 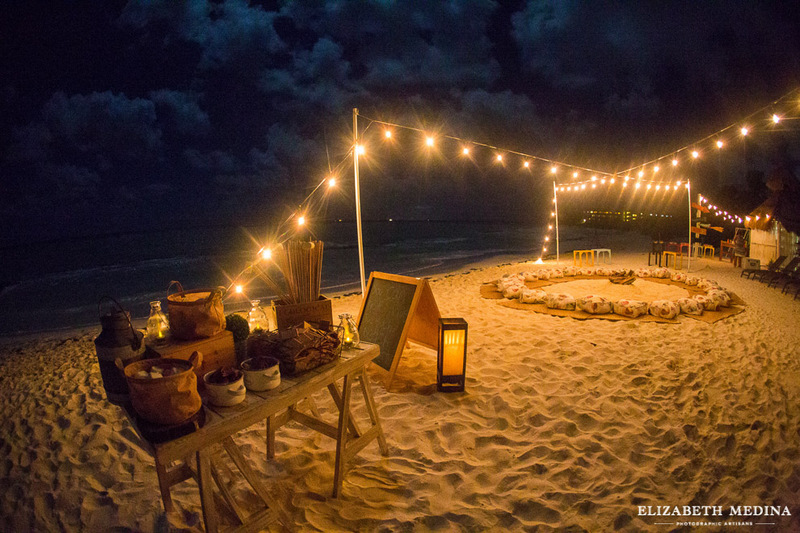 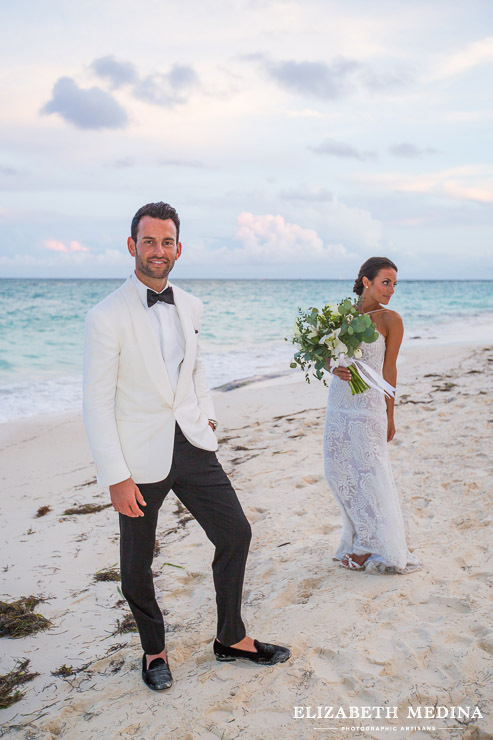 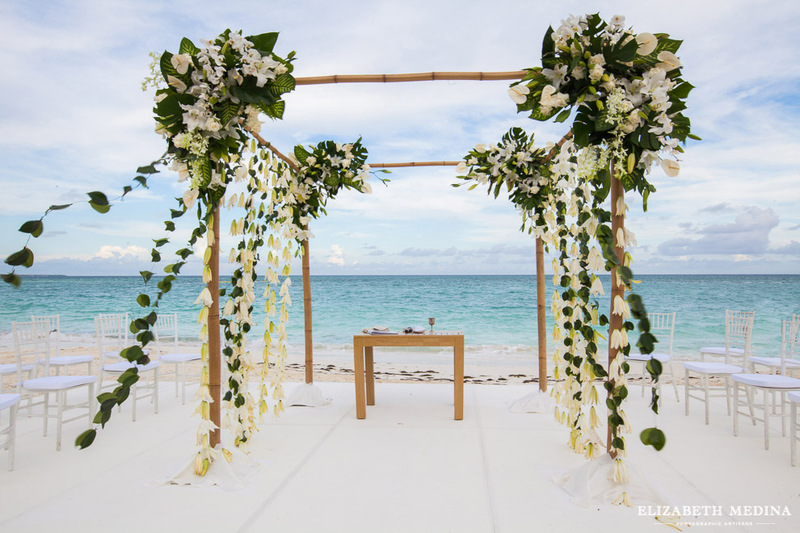 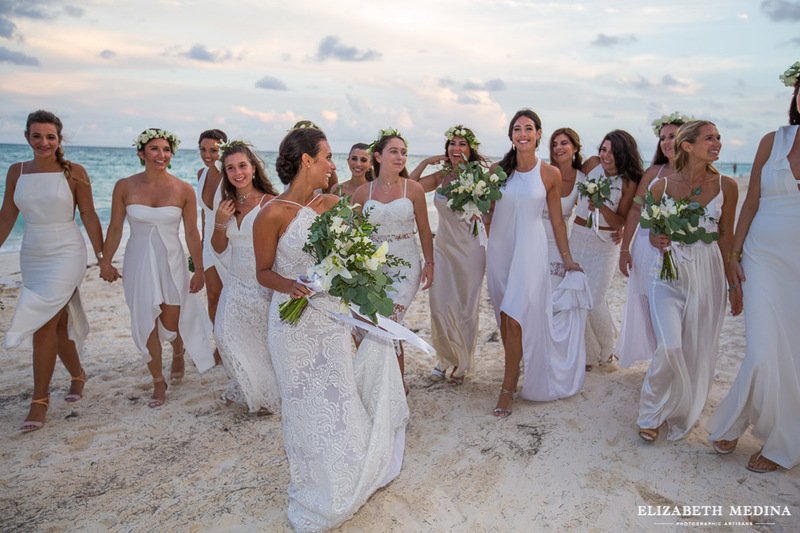 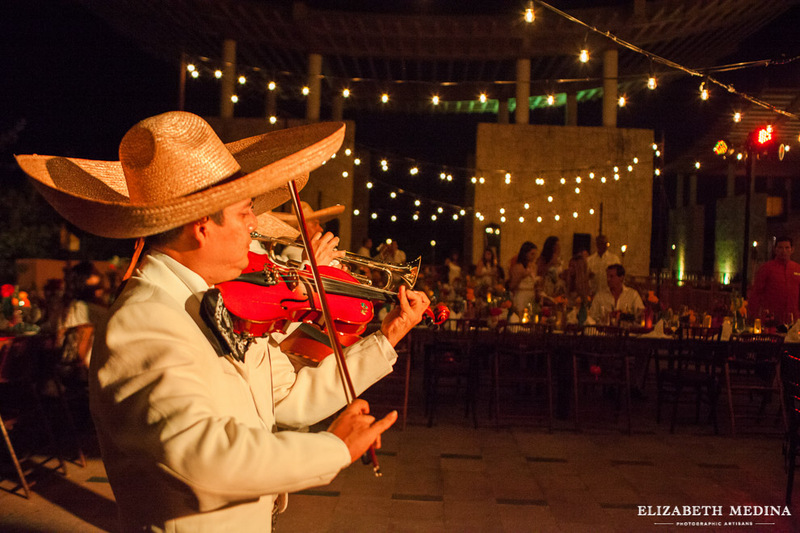 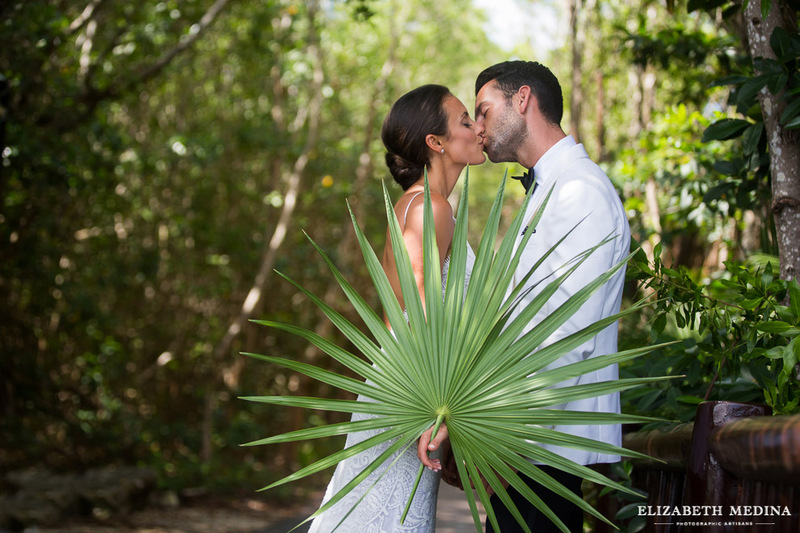 Elizabeth Medina Banyan Tree destination wedding, Lacey and Justin’s Playa del Carmen wedding.